Join us for two days filled with workshops, expert industry panels, showcases and networking events, bringing together some of the biggest names from across the industry to discuss shaping a new landscape for the Gospel scene. Things kick off on Friday night, with the first ever JUMP Music Video Awards, recognising the creative ability of those behind the camera who produce, direct and edit great music videos. So join us for a Rich Mix of Music, Film and Food, plus special performances include Lurine Cato and Four Kornerz. What a combination! The awards will be filmed for broadcast on OH TV (Sky Channel 199). Limited Media Comps and a Reception will take place at 6.00pm. 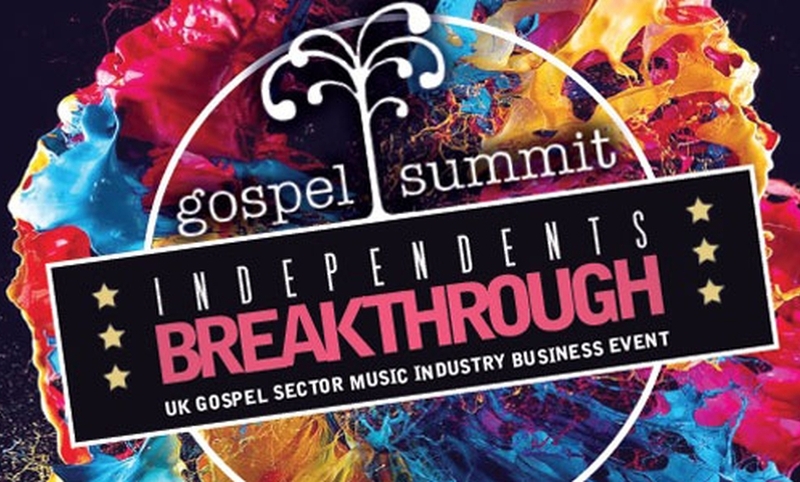 A day filled with workshops, expert industry panels, showcase, networking, and decision-making on shaping a new landscape for the Uk Gospel scene. • How can I make a quality music video for less? • Q & A’s: What is the right price for my ministry or performance? • How does copyright licensing work in Churches? Every delegate will receive expert advice and practical support to be Business Ready, Rights Ready, Marketing Ready and Charts Ready! Music experts include Linton Beckles, Marcia Dixon, Vidal Juba, Ryan J Bruce, Charles Koranteng, Audrey Gray, Roger Moore and many others. Reggae artist Watchman launches his new album, with Special Guests Jnr Robinson, Ricardo Williams, Town Hall Choir, Millicent Stephenson, Natty Josiah, Isabella Melodies, Natalie Phillips and more! New acts sign up for your chance to make your Summit debut before an audience including booking agents, promoters, managers, media contacts. Space is limited so register now!